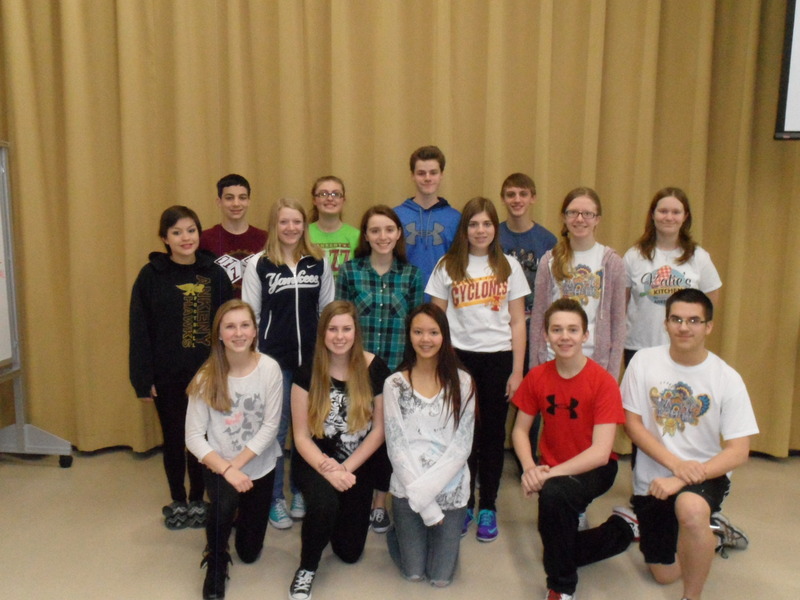 ← 2015 Perry Band Olympics a Huge Success for the Centennial Bands! 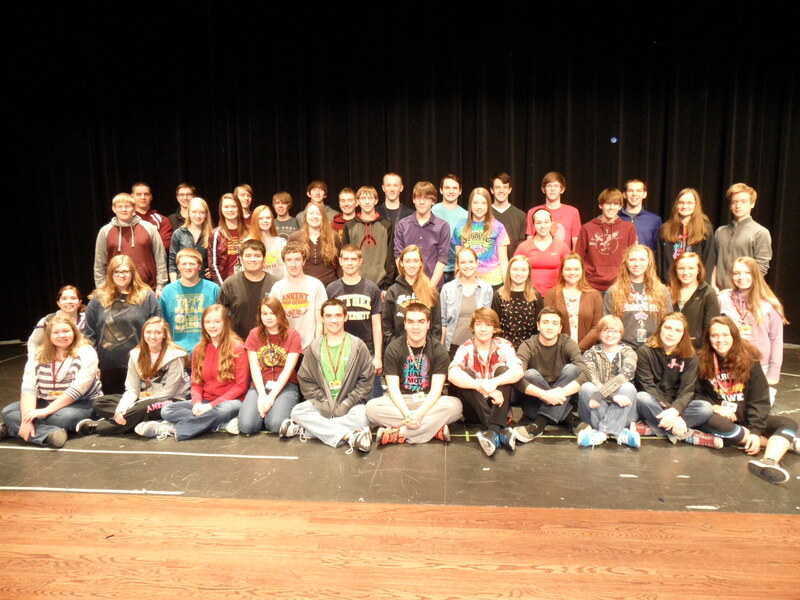 Perry Band Olympics a success for AHS and SV Bands! 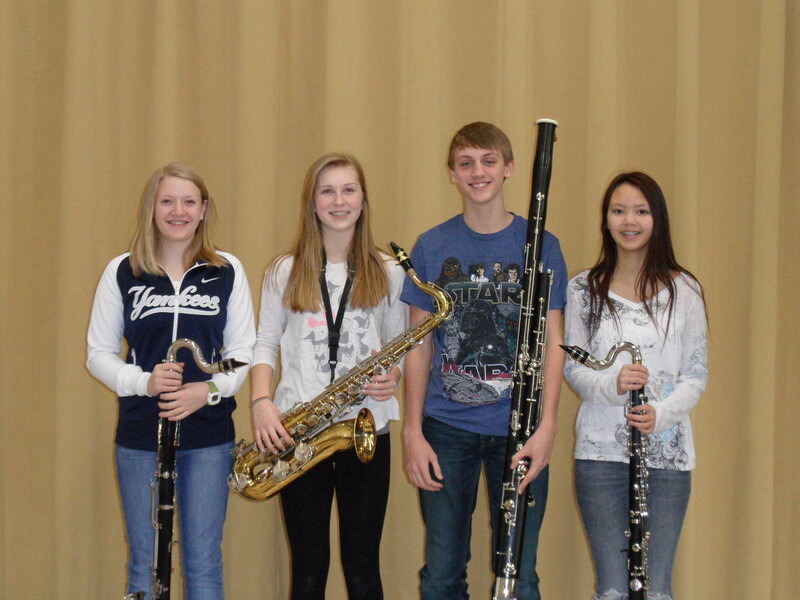 On Saturday, February 21, 2015, over 100 9-12th grade students from Southview Middle School and Ankeny High School performed in 87 different solo and ensemble events at the Perry Band Olympics. 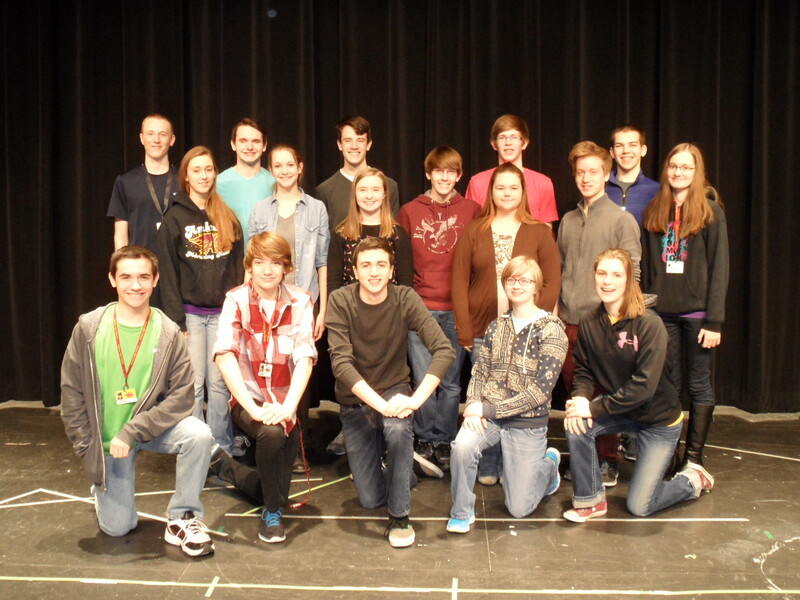 Ankeny students earned with 59 Division I (Superior) Ratings and 22 different Top 5 placings!